Last year, the City of Newport, announced a goal of seeking the nomination for Newport, Rhode Island to become a World Heritage Site. Newport, Rhode Island is ripe with historic buildings and history and amongst these historic buildings are many Rhode Island bed and breakfasts that have been painstakingly restored and maintained. 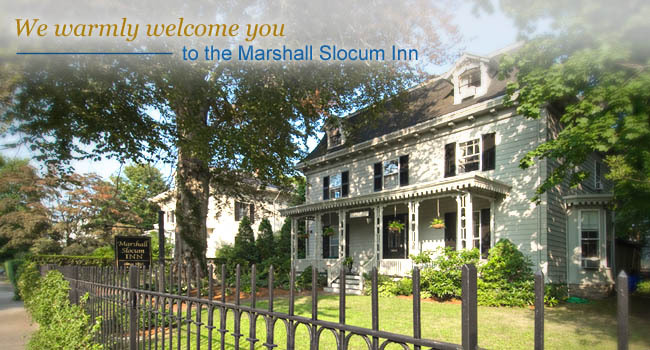 The Marshall Slocum Inn was built in 1855 by Marshall Slocum and his wife Catherine. 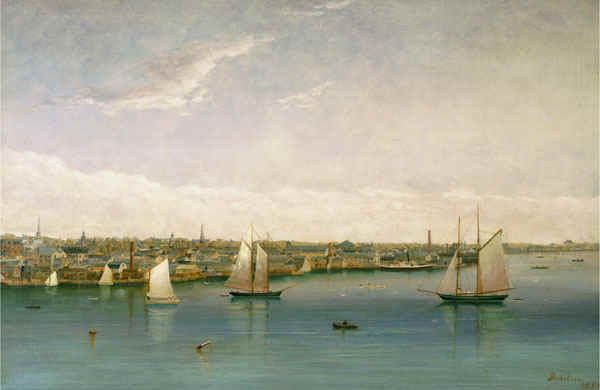 Catherine had a deep connection with Newport as one of her descendants was a founder. The house was only used by the Slocum’s for 10 years but their mark was made on the neighborhood with classical mid 1800’s colonial architecture featuring elaborate moldings, grand windows, tall ceilings, and large rooms. 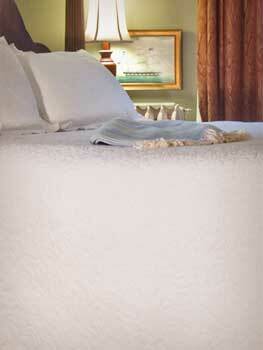 For more information on the continued history of the Inn visit our Historic Newport Rhode Island Inn page. The Slocum’s also selected an area of downtown Newport known now as the Top of the Hill District. This District is historic in nature with mid 1800’s houses dotting the area and the historic hill area and town center just a block away from the Inn. 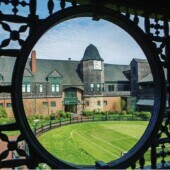 One of the most important developments in Newport’s recent history was the establishment of the Newport Preservation Society. 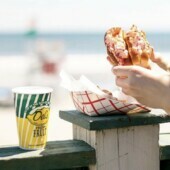 The Preservation Society has played a crucial role in upholding and progressing Newport’s Historic status. Along with their preservation of the mansions came a large influx of tourism and, of course, tourists who needed rooms. Space is limited in the New England region so hotel development is difficult and expensive which has led the way for bed and breakfasts to flourish in the area. 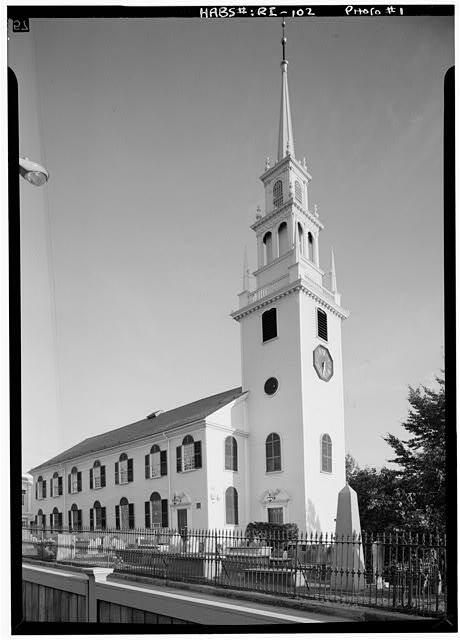 In Newport, this has resulted in the preservation of many buildings that otherwise would have gone into disrepair. Our historic Newport Rhode Island Inn was transformed into a bed and breakfast in the 1970’s and as the third owners of the Inn we are doing our part to preserve the heritage and history of this wonderful downtown property.